A PROMINENT separatist leader in the fight for Catalan independence is attempting to secure his release from jail. Oriol Junqueras was vice-president in the regional parliament before Spain dissolved the government, following the referendum crisis. Mr Junqueras appeared in court yesterday to ask for his own release. State prosecutors have asked the Supreme Court to keep him in Estremera prison, outside Madrid, where he has been held for over two months. 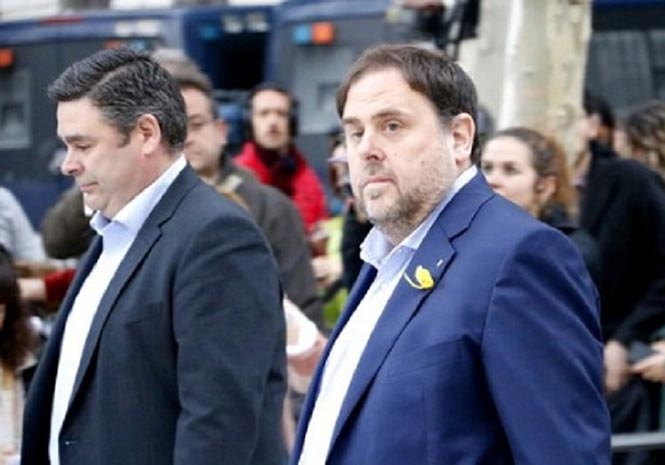 If the prosecution are successful, Junqueras would be prevented from being sworn in at the opening session of the new Parliament on January 17. That would complicate the process of forming a government, since his party make up the second largest grouping of pro-independence representatives. Both men were fired from their previous positions when the Spanish government dissolved the Catalan administration after an illegal referendum and declaration of independence. But Junqueras may also be unable to return, if he is still in prison. Following his arrest, he was denied bailed by a Spanish judge, unlike other leaders. 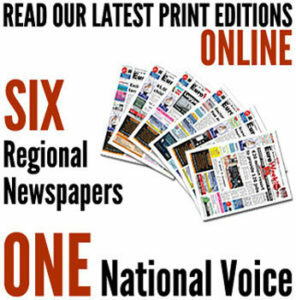 The political instability in the region – which is one of the richest in the country – has already cost the Spanish economy more than €1 billion, according to one government representative. Tourists numbers have declined and more than 3,000 companies – including the region’s two biggest banks – have moved their legal headquarters elsewhere in Spain.